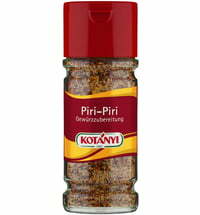 Hot, sweet, salty, bitter and sour - all in one spice blend! 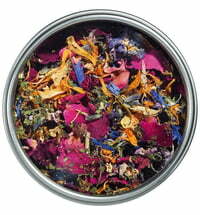 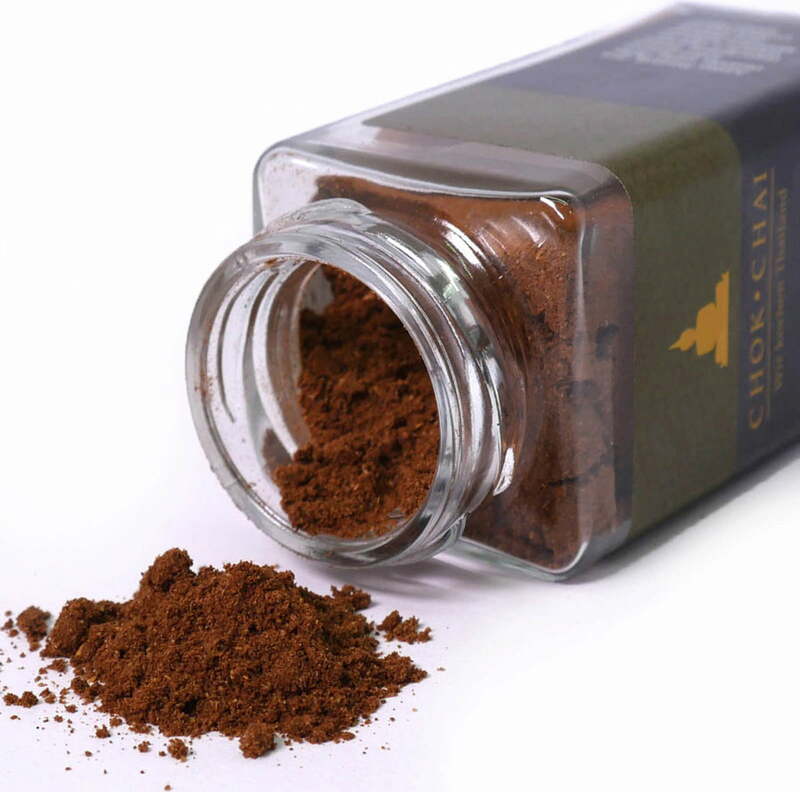 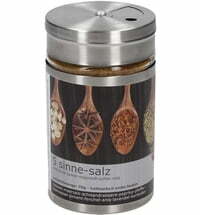 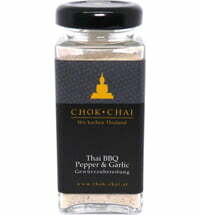 The Chinese 5 Spices blend is a classic seasoning for Asian cuisine. 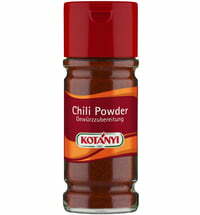 Add to classic roasts for an incomparably hearty, sweet and sour flavour. 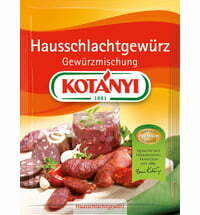 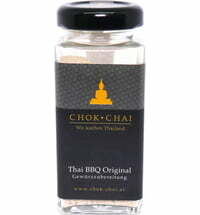 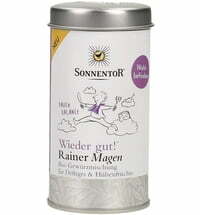 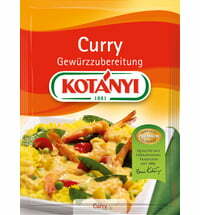 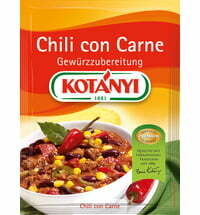 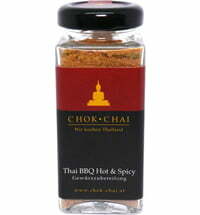 Ideal for wok dishes and marinades for chicken and duck.